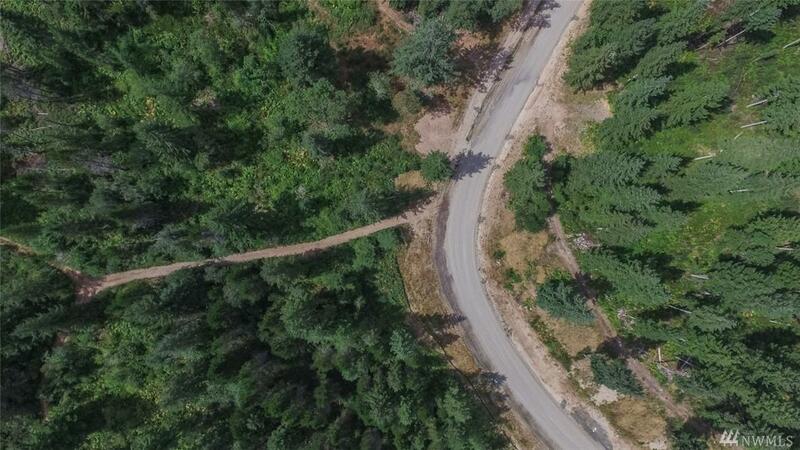 Welcome to Carney Lake Estates--A 280 acre paradise, comprised of 14--20 acre+/- lots. 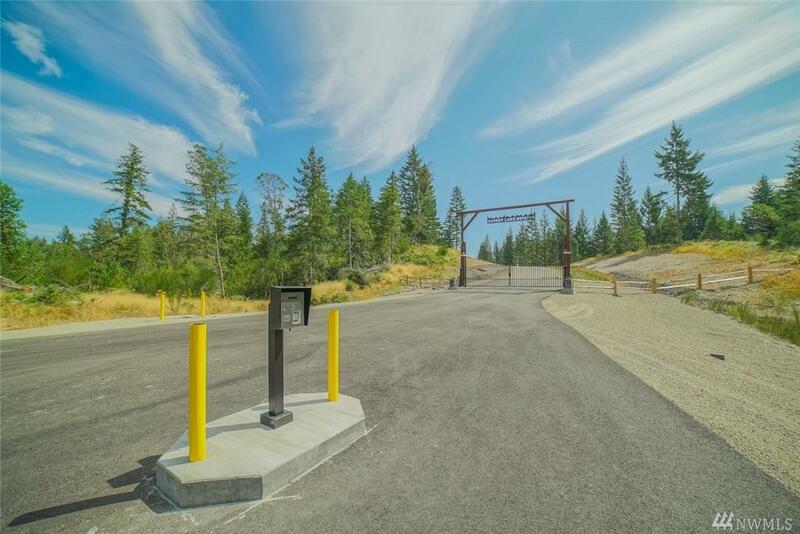 Lot number 4 features rolling topography, with nice Mt Rainier and peaceful territorial views, depending on home location. 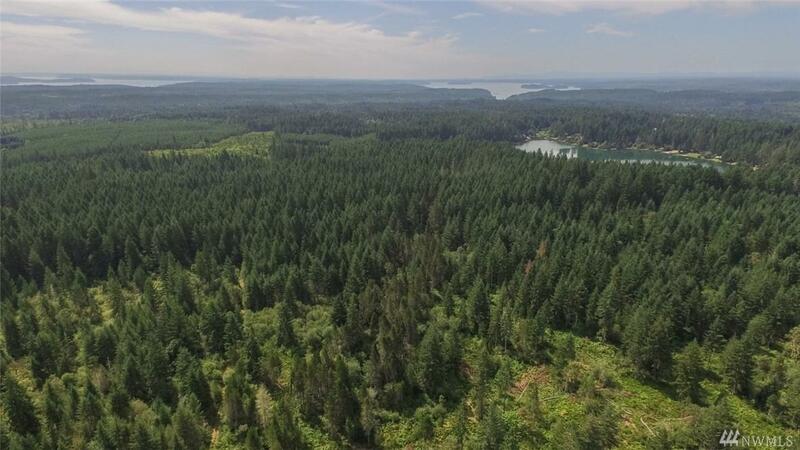 Whether you are looking for privacy, views, or both, you are sure to find the perfect property to create your very own oasis. 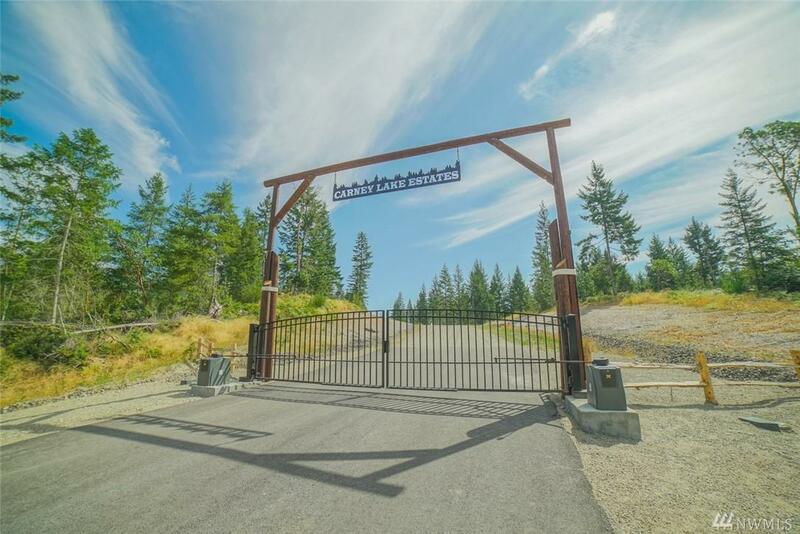 Gated entry, extra wide private road, and a location just minutes to services and Hwy 16. Don't miss your chance to be part of this exclusive community!